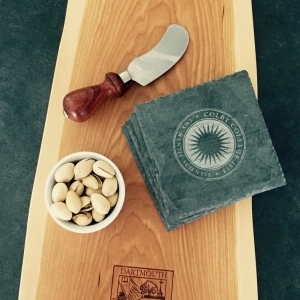 What's better than a Vermont-made wooden gift? 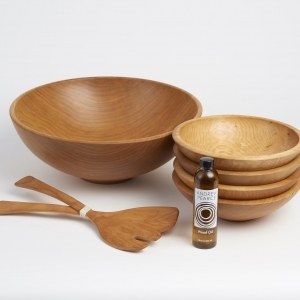 Unique wooden bowls for your table, a hardwood cutting board for a hostess gift, or a lazy susan for your kitchen dining table, all made in Vermont by our talented wood craftspeople. Innovative design, quality wood, and unique character. 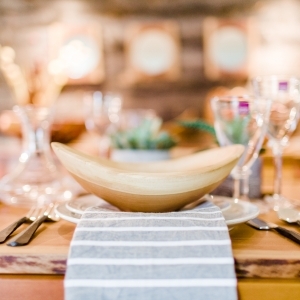 Our wooden bowls are made by highly skilled craftsmen at our workshop in Vermont. Meticulously handcrafted Shaker and Arts and Craft inspired hardwood furniture. Custom wood products and parts, timber, building lots. Unique, custom and contemporary furniture, mirrors, lamps and utensils. Custom furniture by way of thoughtful design, creativity, and distinct craftsmanship. Museum quality fine furniture made in Vermont. 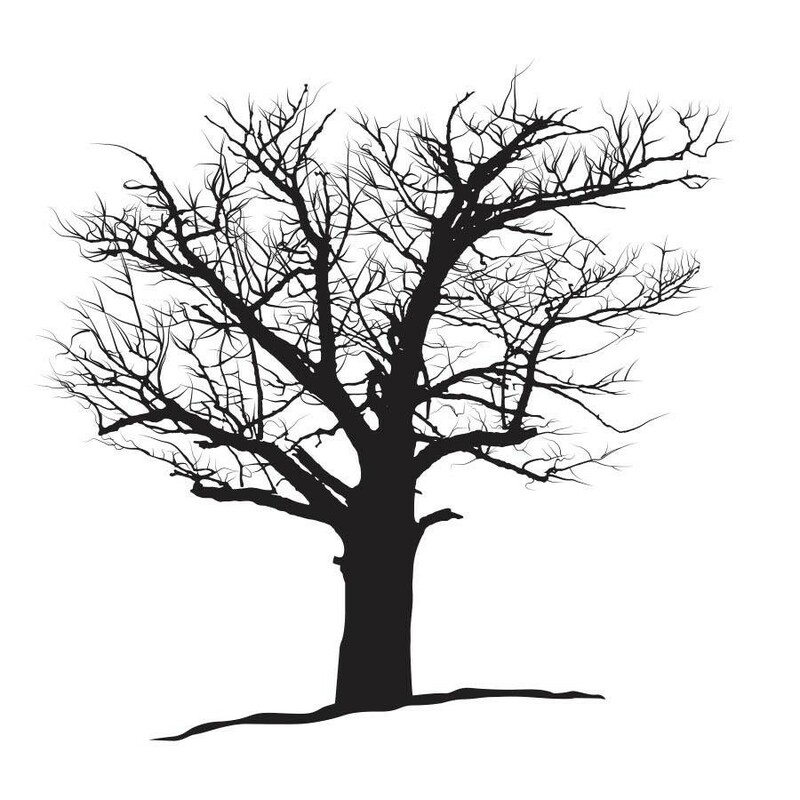 Original one-of-a-kind, and custom designed furniture and accessories created from native hardwoods and burls. Visit us at our Gallery Barn, or on the web. 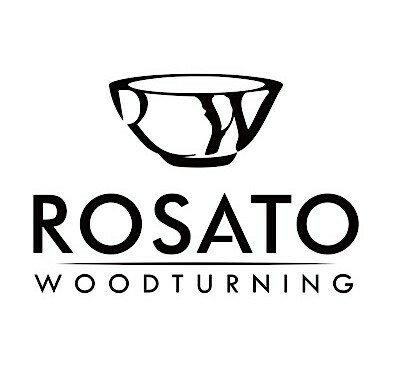 Nick Rosato is a woodturner and instructor. He has been turning since 2007 and has developed a process and style unique unto himself. His passion and enthusiasm for woodturning can be seen in the attention to details he puts into each piece. 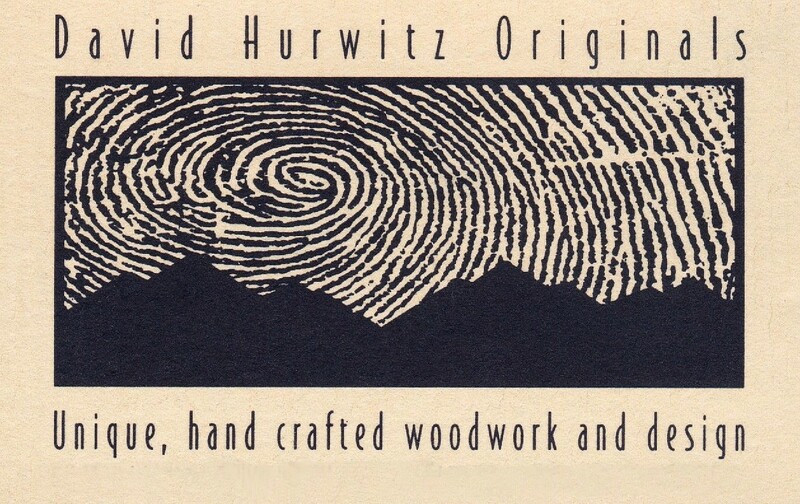 Makers of handmade furniture, pottery, and accessories. Cutting boards, butcher blocks, wooden kitchen utensils, lazy susans, mineral oil, hot iron branding. Thirty furniture makers/designers and one website. 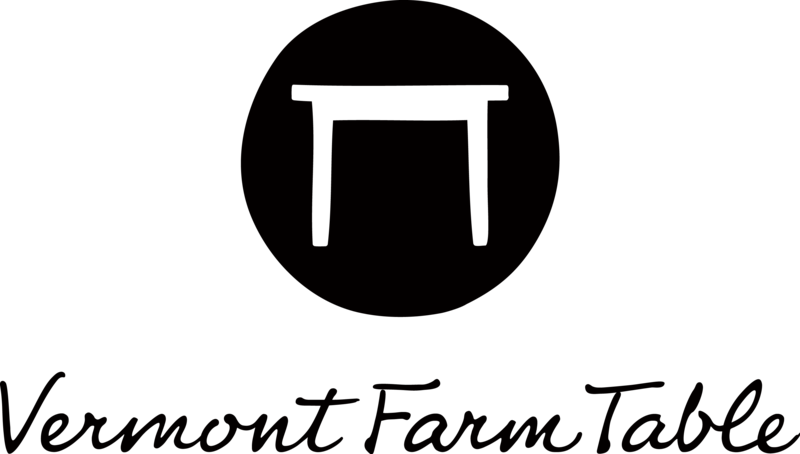 The Guild strives to promote its members, the work of master furniture makers in Vermont. 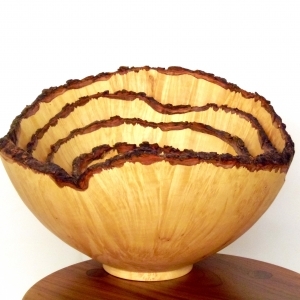 Offering custom hand-turned bowls made only in Vermont using the finest wood possible. Each bowl we make is made with love and particular attention to the detail of the individual wood used. World's best selection of Vermont made furniture & home decor.